Found this slick video over on the Swedish Online Gamer Site. I have no idea what they’re saying on there, but I like their content and this looks like it could be pretty cool. 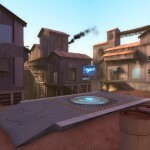 Team Fortress 2 – Rocket Tennis from Dominic Weber on Vimeo. It’s official, the pyro achievements have been released! 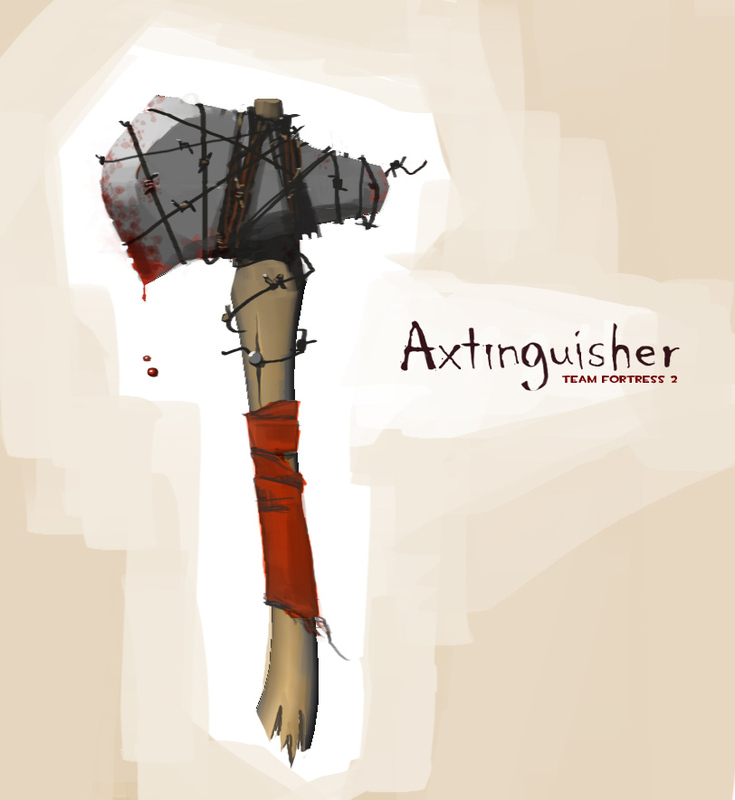 In addition to the new achievements, included in the update is a suite of new unlockable weapons, The Axtinguisher, The Backburner, and The Flare Gun. 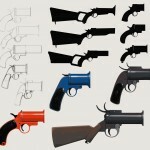 These weapons could have taken a number of turns as seen in this concept art. More details can be found on the official pyro pack site. 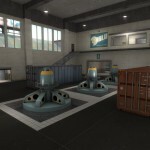 This update also includes two community created maps, ctf_turbine and cp_fastlane. 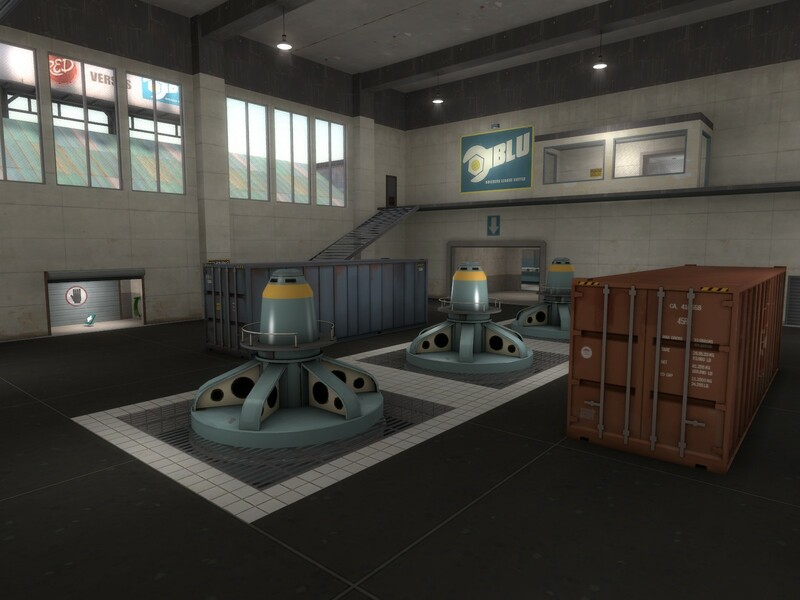 Having played a couple of games on Turbine it’s one of the most balanced CTF maps out. 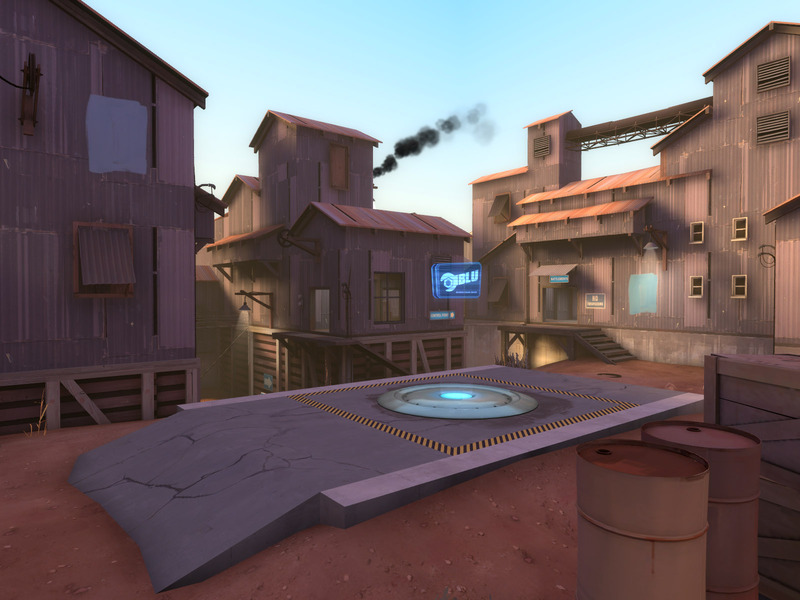 It’s not as dull and boring as ctf_well and allows the players to move around with ease. I haven’t checked out Fastlane as of this writing, someone let me know how it is. Hopefully this release of pyro achievements won’t be so easy to hack. The bug from the last release that allowed players to unlock all achievements and run around causing havoc. 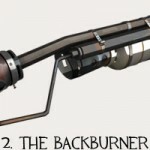 Looks like Valve will be adding new unlockables to the Pyro class in the near future. 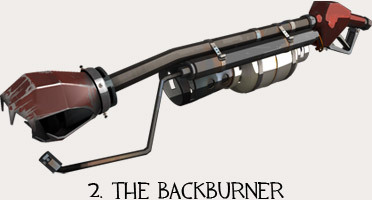 I can’t wait to see what they do with everyone’s favorite flame thrower. 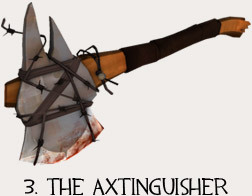 The new weapon, featured here, will only deal half as much damage, but will guarantee a critical hit on an enemy that is on fire. This should make Axing Questions a bit easier. We’ve almost completely wrapped up the next big release for Team Fortress 2, which will focus on the Pyro class, along with the Meet the Sniper movie. 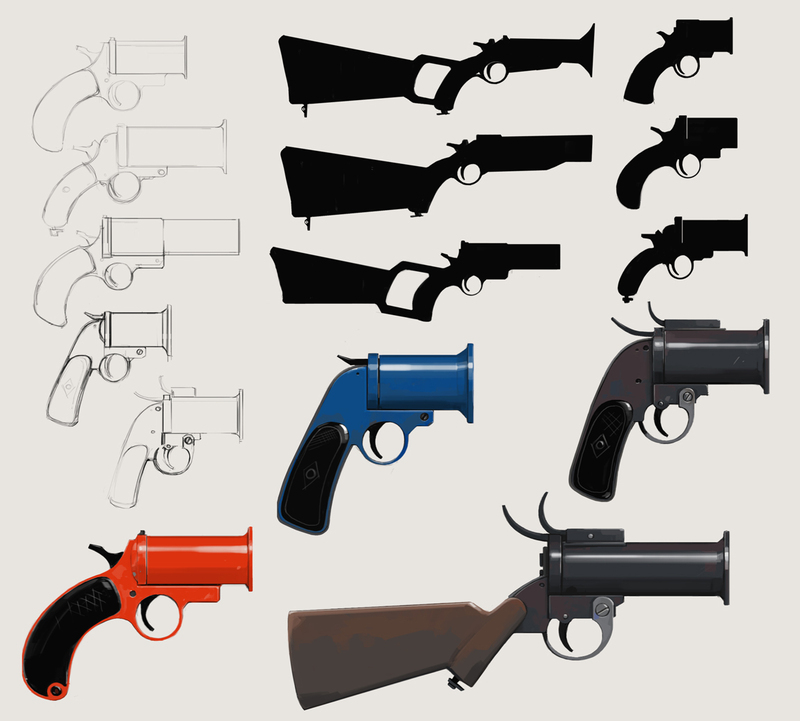 We’ve spent time looking at how the recent Medic release went, and have rolled feedback from that release into the new item designs for the Pyro and into the design of the achievements required to unlock those items. 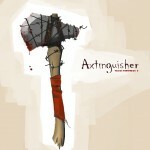 One item, shown here in concept form, will be the Axtinguisher. 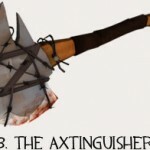 Although it does about half of normal damage to standard run-of-the-mill non-burning enemies, once you light someone on fire the Axtinguisher will guarantee a critical hit. Along with all of the new content, we’re also going to be making some significant changes to the Pyro class for everyone, regardless of whether they have unlocked any new items. Funny little video I found on Youtube of the Pyro doing what he does best, rocking out. 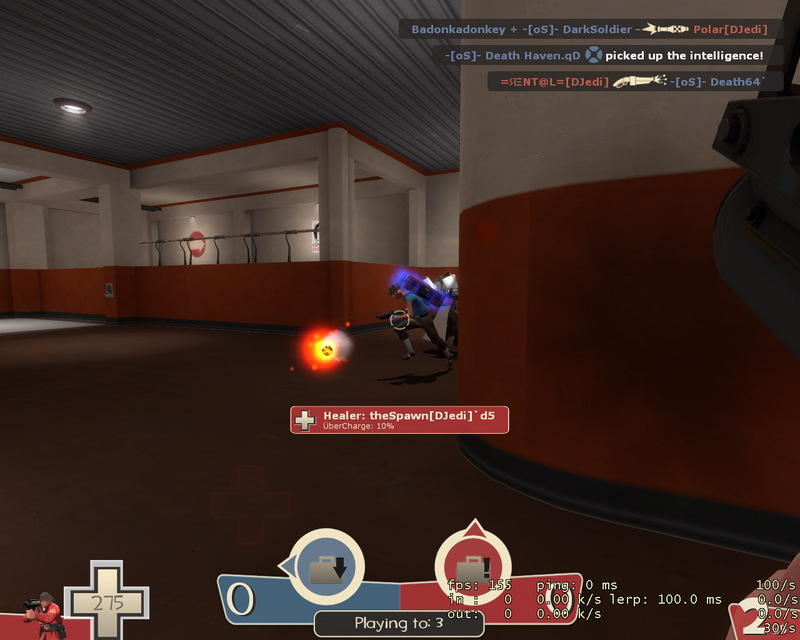 On phase 2 of dustbowl at the first capture point and pyro runs in with uber and starts wrecking the enemy. After living through the uber he then proceeds to create more havok for the people that just respawned by sneaking up behind them. Now, if he had only axed some questions, this video would be a candidate for monumental achievement of the year. Wilson had suggested making a demo and a video of our fun Axing Questions, but it seems as if Exodus Gaming has beaten us to the punch. Wilson and Lunk had some fun on a pub last night going all axe. Our friends Fragment from REV6 and Crunch from All* were the fortunate victims of the fall of my axe. Wilson came through on the other team slaying someone himself. 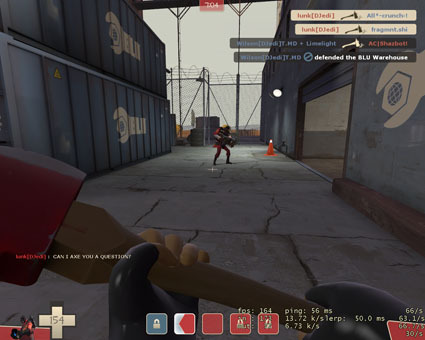 Apparently melee attacks are contagious and by the time we left half the team was running around with their respective close range weapons out.